Curious if there's any benefits of using Ethanol Free fuel? For a daily driver I wouldn't think so. Pure you get better gas mileage but you're also paying more so it's probably a wash. If you rarely drive the car and it's your toy It will absorb a lot less moisture if you use pure gas. So I would probably opt for ethanol free if you only drive it a couple times per month. It's like a ghost town on this forum. I guess everyone is just out enjoying their S3 instead of complaining about problems like most forums. Ethanol-free gas can lend itself to slightly superior fuel economy*, and is able to sit in a gas tank for a bit longer without absorbing as much water (ethanol is hydroscopic). Beyond that, it's not really worth worrying about. Depending on how ethanol-free is priced locally, it may or may not be more economical for you. 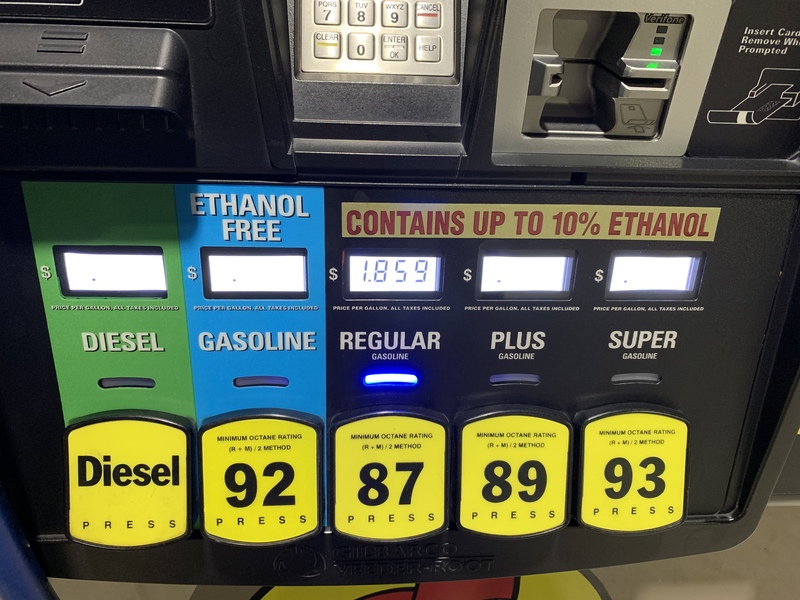 *- Ethanol has a lower energy density than gasoline, but higher octane and richer stoichiometric ratio (meaning that it requires less oxygen to fully burn), which is basically why E30 tunes can see power gains at the cost of tanking your MPG. You can run more boost and throw more fuel at it to overcome the lower energy density.